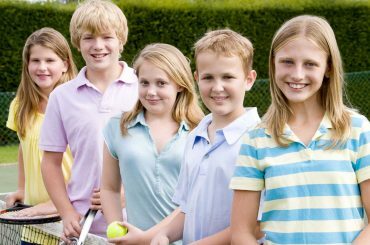 Tennis is one of the most popular and fun sports to play. 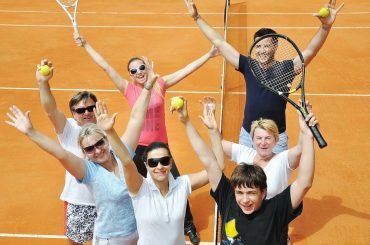 If you are looking to play tennis for the first time, but you aren’t really interested in going to a tennis school, here is an overview of the wonderful game of tennis. 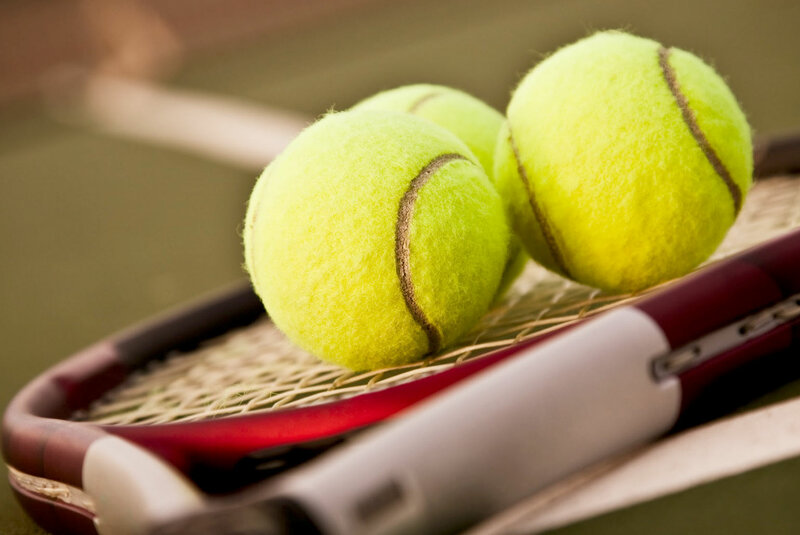 Tennis beginners must learn some of the basic rules of the game. A regular tennis court is 78 feet long and 27 feet wide. The court is divided into two halves by the net. A standard tennis match is played in either a best of 3 sets or best of 5 sets match. A player must win at least 6 games to win a set. If both players win 6 games in the set, they will play a tiebreaker. Scoring during a game consists of 15, 30, 40, and then you can win the game if you win the 4th point. If the game is tied at 40-40, then both players will continue playing until someone has won 2 straight points over their opponent. Once tennis beginners start learning the game, they need to learn the appropriate shots. The most common shots in tennis are the forehand, backhand, serve, volley, and overhead. Your game should be built around your forehand and backhand. 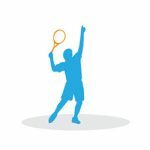 There are multiple tennis beginners drills that you can do to improve these shots. As you hit your forehand, use your non dominant hand and keep it on the tennis racket as you start to turn your shoulders. Release the non dominant hand, let the racket drop and then bring it forward. You will have to decide whether you want to hit a one handed or two handed backhand. To hit a one handed backhand, let the racket drop and release the non dominant hand before the racket accelerates through the contact point. To hit a two handed backhand, keep both hands on the racket. Slide the non dominant hand from the throat down to the handle and drop the racket and let it fall behind you. Accelerate through the contact point. 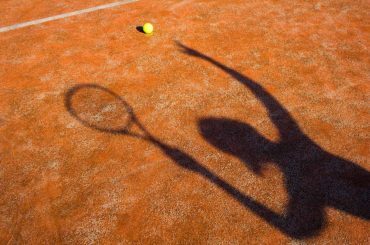 There are several tennis beginners drills that you can do at a tennis school to improve your technique. The match starts with a serve. The first serve should be taken from the right half of the court, behind the baseline. Toss the ball in the air and hit it over the net. Your serve should land in the service box. Your foot cannot touch the baseline until you have completed your service motion. If the serve does not land in the service box, you have another chance to hit your serve into the service box. You win a point when your opponent cannot return the ball or they hit the ball into the net.